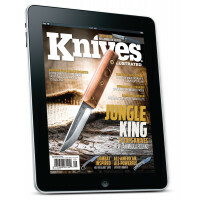 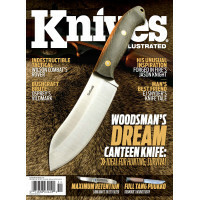 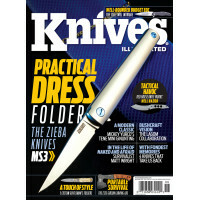 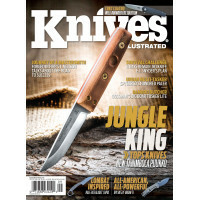 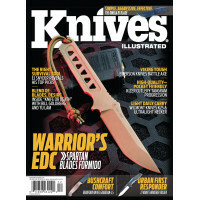 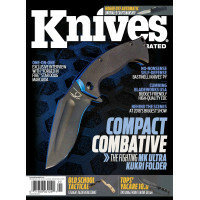 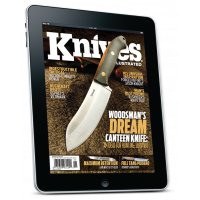 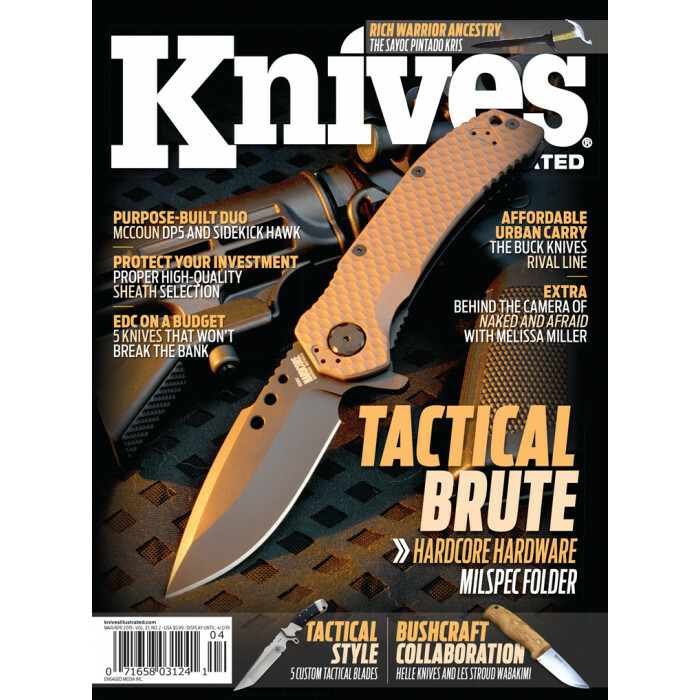 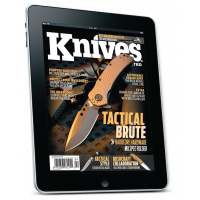 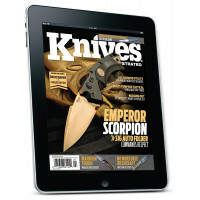 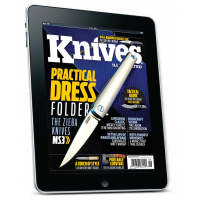 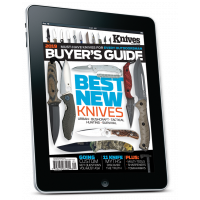 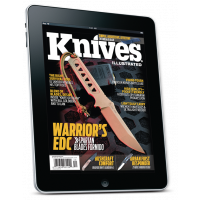 Knives Illustrated has all the cutting-edge information on knives. 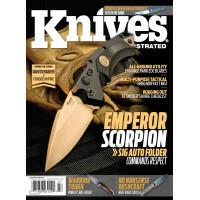 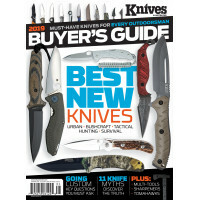 Read in-depth articles on the newest knives, ways to maintain them, product reviews, results of rigorous evaluations, information on the latest accessories. 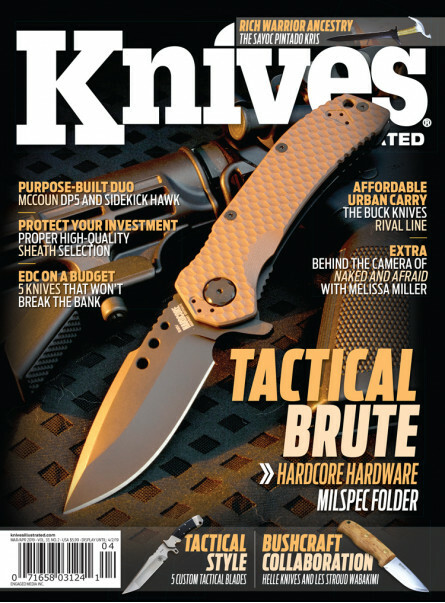 Stay informed, stay sharp.